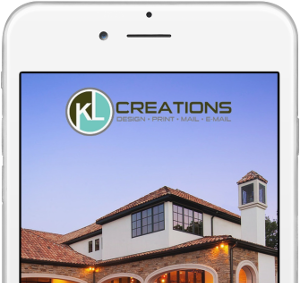 Custom ads for all your publications : school events/directories, football programs, plays & concert programs, magazines, neighborhood directories/newsletters, religious events/directories, Facebook & more! Ad design generally runs $35 to $150 depending on the size of the ad, the design, time involved & the complexity. If you are submitting an order, please be sure to include the ad specs provided by the company you purchased the ad from (color or black & white? size? vertical or horizontal? full bleed or margin?) - this will prevent you from paying more if we need to adjust your ad based on specifications AFTER we have already designed it.